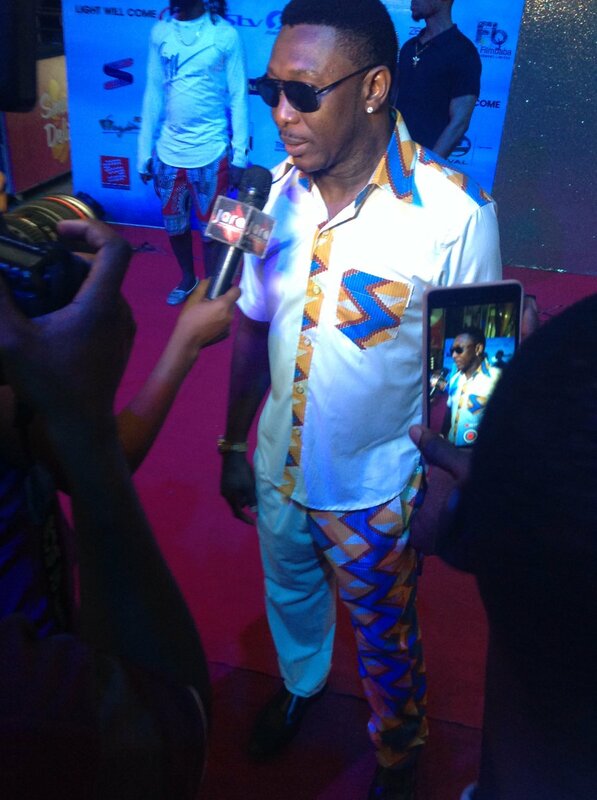 Nollywood continues to churn out great movies that intrigue and keep people glued to their seats and the latest one to hit the Box Office is Light Will Come. This is the first Nigerian movie filmed thirty three thousand feet above sea level using top notch filming equipment with a cast and crew who know their onions. 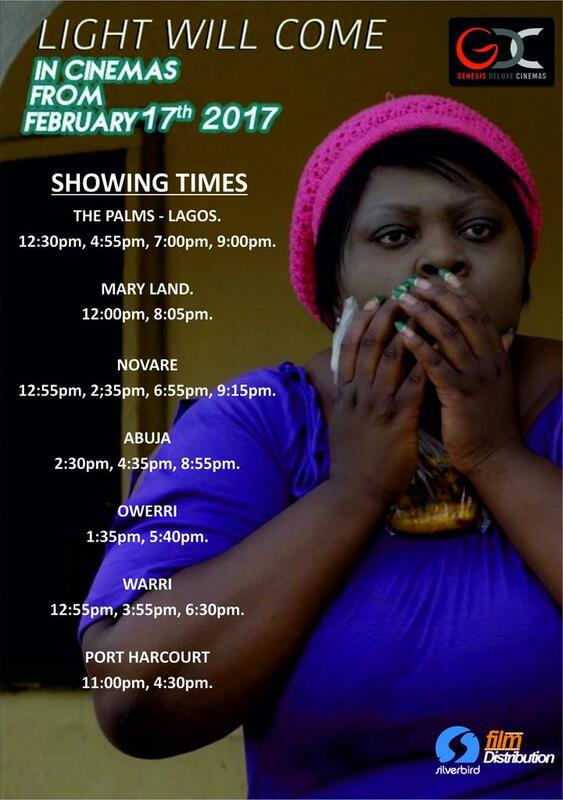 Produced and directed by the prolific Tchidi Chikere, this romantic comedy has got rib cracking scenes that will keep your eyes on the big screen as you savour every visual delight. 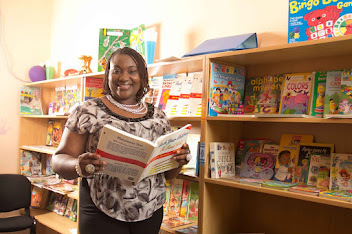 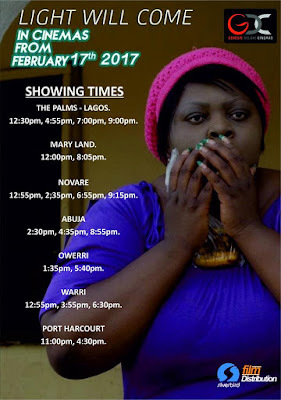 The movie stars screen goddess Mercy Johnson Okojie, King of Comedy Hafiz Oyetoro (Saka) of the ‘I don port MTN fame’, the heart stopping Majid Michel, sensational Nuella Njubigbo Chikere, the elegant Shaffy Bello, the drama Queen, Eniola Badmus, Kannywood’s sweetheart Rahama Sadau and the gorgeous Ada Ameh. 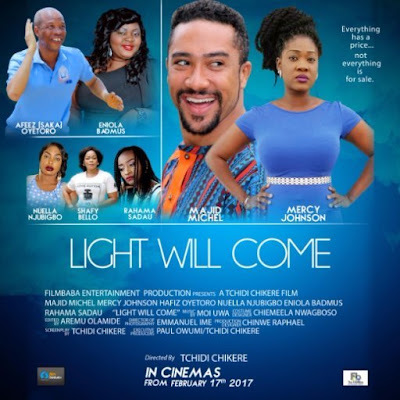 Light Will Come tells the story of how Lukas (Hafiz Oyetoro) a bumbling and comical personal assistant tries to help his chronic bachelor boss Raymond (Majid Michel) find the ideal wife. 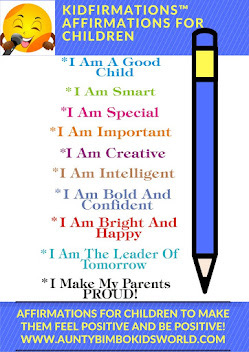 In the bid to execute this feat, there is a strong web of deceit continuously spun before Raymond's parents that shows how honorable it is to stick with the truth no matter what. 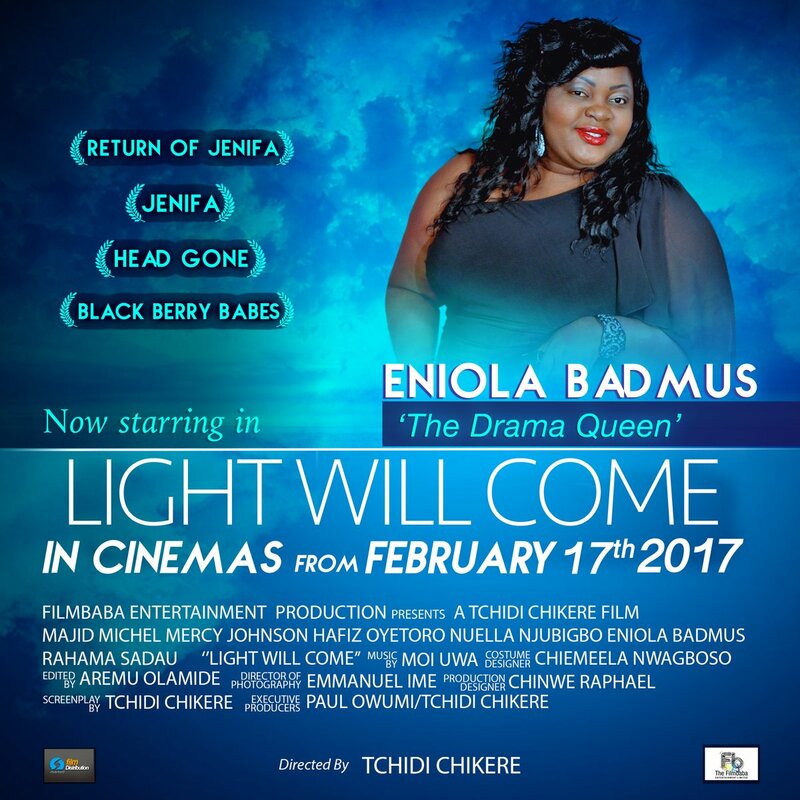 According to producer and director, Tchidi Chikere, Light Will Come is a movie that meets high cinematic standards and a well told story with no dull moment that everyone will find very entertaining. 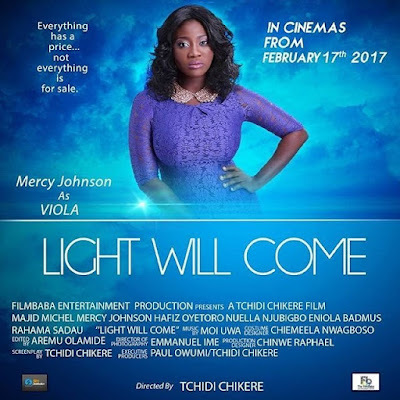 With its awesome cast of seasoned professionals, Light Will Come scores all points on acting, light, picture and sound and is a highly recommended movie that is a must watch. 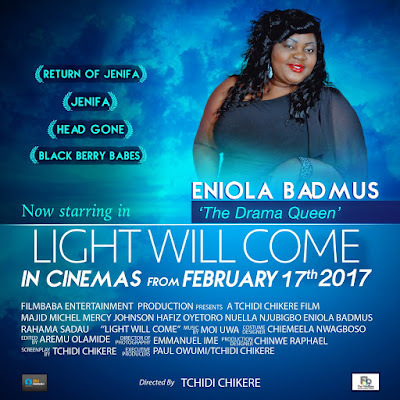 Light Will Come hits cinemas across Nigeria from February 17th 2017 courtesy of film distribution giants, Silverbird Film Distribution who continue to be a resource for the most engaging movies to hit the country. 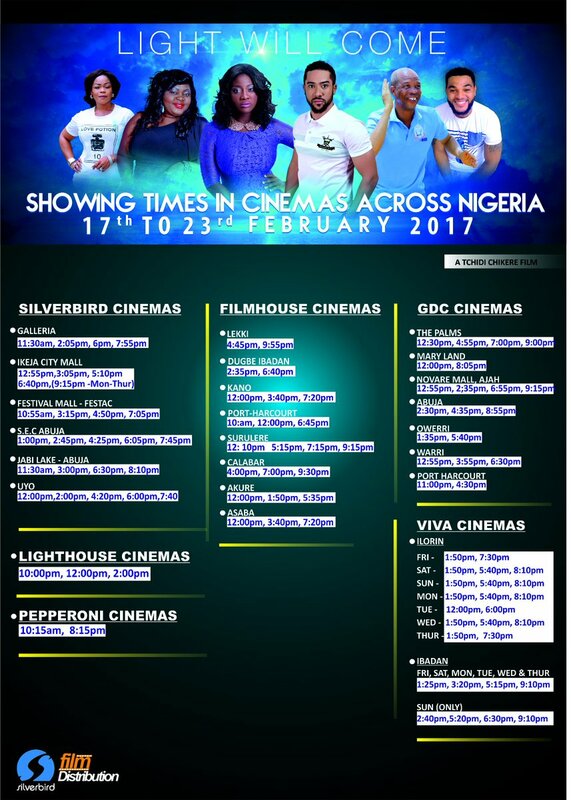 You can catch Light Will Come in all cinemas nationwide including, Silverbird Cinemas, Genesis Cinemas, Ozone Cinemas, Viva Cinemas, Kada Cinemas and Filmhouse Cinemas to mention a few.